Aside from choosing a theme that fits your niche or company, make sure that it makes your visitor’s user experience great. Otherwise, you can’t expect return visits. Cater to mobile device users as well by picking a responsive or mobile-friendly theme. A lot of themes in the market were created by theme developers who offer extensive after-sales support and address customer inquiries. Try to choose a theme backed by a supportive developer. You need to strike a balance between putting too much content and speeding up your site. Your theme should avoid excessively large files and poor coding. Are you at overwhelmed by the vast number of WordPress themes in the market? You can sift through the selections by focusing on four elements. First, your WordPress theme should promote a spectacular-looking web design without sacrificing content and compatibility to mobile devices. Second, a good theme should be equipped with a customization options panel where you can change site elements such as colors and fonts, header items, and CSS codes. Third, choose a theme with support from its developers who can help you with bugs and custom edits to the theme. Finally, your site must use a WordPress theme with speed in its arsenal. You don’t want to let your site visitors wait for the page to load, do you? In a nutshell, a good WordPress theme needs to have great design, ample customization options, developer support, and speed. These factors not only improve the user experience of your site visitors but also boost the search engine ranking of your website. Choose a theme that makes your site look great and highlight your brand or company well. Start by looking through the WordPress theme repository or various premium theme developers. Select a few and test them on your site for compatibility and appropriateness. Finally, opt for responsive themes that look good on mobiles. Most new themes now come with a customization panel to allow you to change site elements without going through programming codes. Try to find one that gives you a lot of options to give you a website look that you like. Always prefer themes that are regularly updated by developers who also offer support and answer inquiries. You might not be able to address all of the errors that you encounter, so it’s best to connect with the people who created the theme. 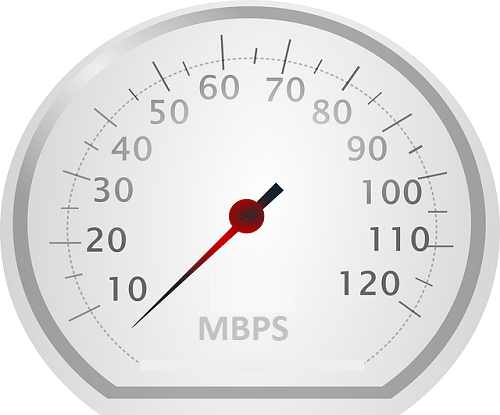 Site speed is a webpage metric that the Google search algorithm puts a premium on. If you want to ensure that your website appears on high rankings in search engine results, choose a theme that makes your pages load fast. Focusing on aesthetics is well and good, but put more importance on user experience. Make sure that the WordPress theme makes browsing easier for your site visitors to encourage them to return. Consider also a responsive theme to satisfy mobile users. Want to change colors and layout items without the need to understand WordPress coding? Choose a theme with a customization panel or visual editor to make changes more convenient. If you anticipate bugs or plan to edit theme core files, choose a theme created by a developer who is available for after-sales support. 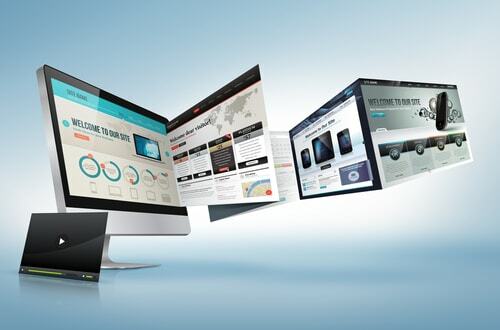 Don’t let your website lag and fall behind the competition. Some themes have convoluted codes and elements, so choose properly. Using a WordPress theme is much more than dressing up your website. It dictates how your visitors will see the site and how it appears on different browsers and screens. Choose a theme that is not only visually appealing but also functional and responsive. If you like to change things up every now and then, your WordPress theme should be equipped with customization options for you to choose from. A lot of themes are now easy to customize, so test each one that you find attractive and see if it allows for editing and customization. It’s important to use a theme that is regularly updated by its developer, who is also available to address your theme concerns. Your best bet is to select themes from popular theme developer companies. Nobody wants to visit a slow-loading site, much less return for more. That is why your theme should load pages fast in order to encourage your prospective clients to browse more and to revisit your site. Make your pages look good on screen with fantabulous web design using a well-crafted WordPress theme. A good theme is not only professional looking but also functional and mobile –friendly. Many theme developers have made customizations easy for their clients, so make sure that you find a theme with this kind of functionality. Go for a WordPress theme with a built-in customization panel or visual editing capability. No one likes to be left in the air, so it might be a good idea to choose a theme with sufficient support from its developer. You’ll never know what kind of bugs or errors you might encounter, so make sure that your theme developer is easy to contact. It’s really up to you to choose between a lightweight theme and a feature-dense website. If you can find a theme that can do both – and many developers are successful in this regard – then good for you! What your website visitors see on your pages comes courtesy of the theme, but it’s more than just the appearance. Choose a WordPress theme that looks great, lets the content shine, and function well on mobile devices. Change the look of your website to your heart’s desire with a theme that gives you many options for customization. Many themes are now available with customization panels to make changes easier on your part. Get a WordPress theme with post-sales support from the theme developer. That way, you can contact them for custom edits or bug squashing. Site speed is something that site visitors and search engine spiders have come to look for in websites, so make sure that you give them what they want. 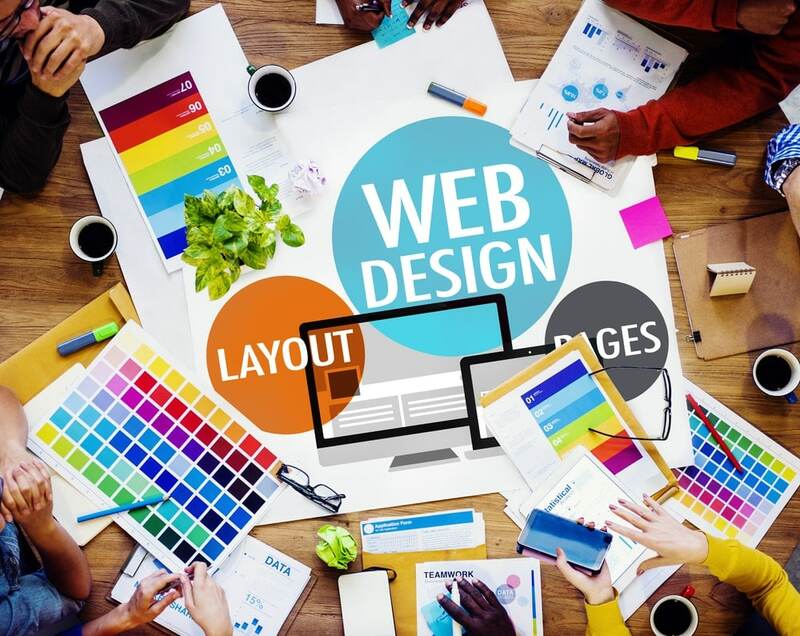 A theme is essentially the layout and appearance of your WordPress website, but you need to choose a theme beyond mere aesthetics. 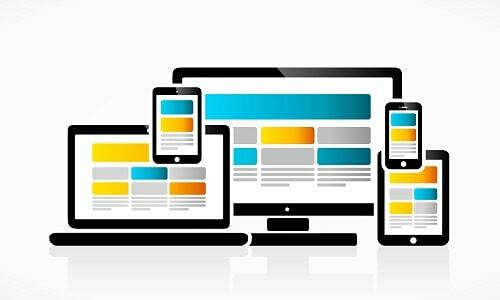 Find one that not only appears great on screen – on desktop and mobile devices alike – but also allows your visitors to view your site properly. Let our creative juices flow with a theme that allows for easy customization. Most modern themes now come with visual editors or customization interfaces, allowing you to change visual elements on the fly. 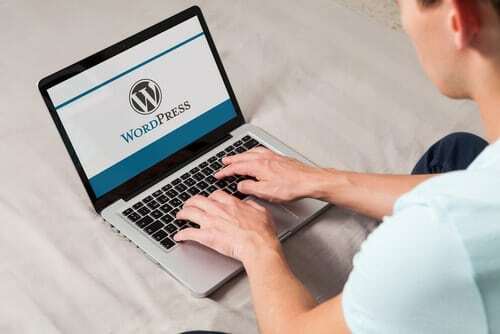 Any WordPress theme could potentially come with a few bugs here and there, so it might be good to choose a theme that is supported by its own developers. 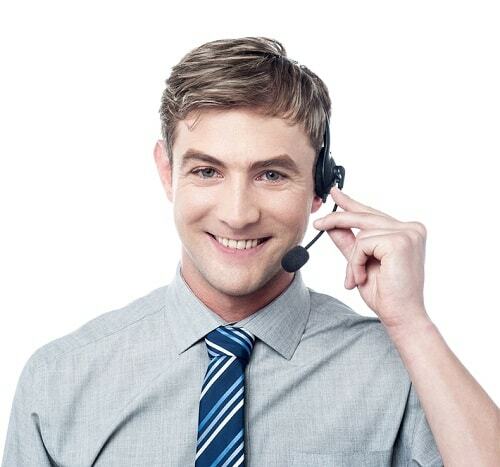 A theme with frequent updates and contact information of its developers will make your website maintenance easier. Don’t let your visitors suffer from a slow loading website. Give them the best possible user experience by treating them to a site that screams speed, which you can achieve by choosing a light and properly coded WordPress theme. 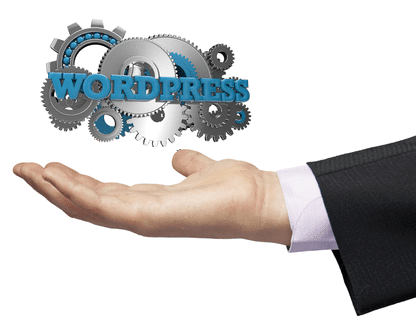 WordPress is a complete website platform that provides you with the best possible user experience in maintaining a website. 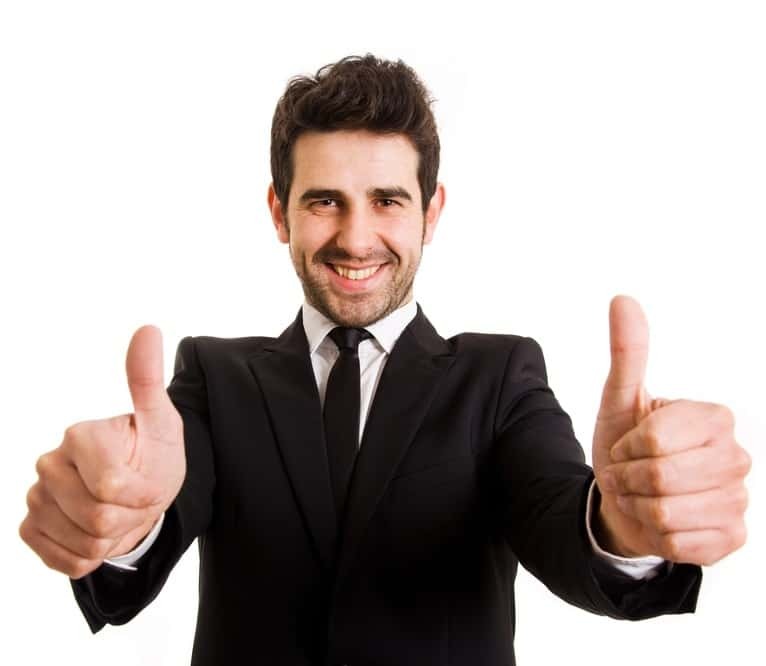 One of the first important things that you need to settle, though, is the theme that your website will be running on. If you find choosing themes to be a difficult ordeal, let these four factors serve as your guide to choosing a good WordPress theme. First, you need to choose a theme that follows industry-standard web design that not only looks great but also lets your site run properly. The best WordPress themes balance content and style well, and look good on mobile platforms. Customization options should be available in the theme that you choose. Many theme developers have already incorporated customizer panels in their themes to make it easier for you to tinker with site elements such as fonts, colors and the like. 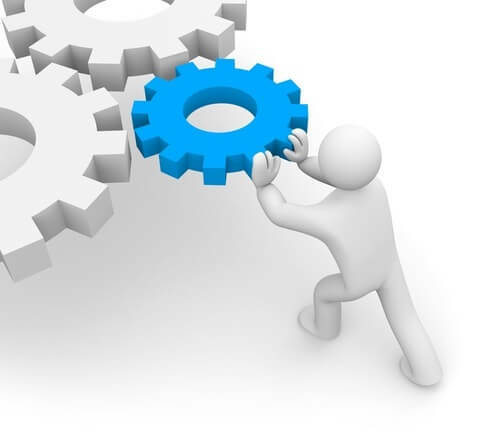 Make sure that your theme has ample support from its developers. Choose a WordPress theme that is updated regularly. Finally, always consider speed in the equation. Your WordPress theme should carry enough features to make your site highly functional, but at the same time light enough to load fast in any browser.